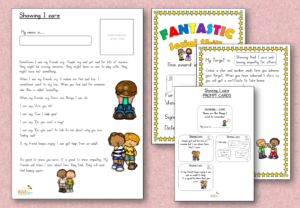 Encourage children to make good choices by using these delightful little cards. There is also a game board if you want to use the cards with a game. Sorting mats for working with small groups. **This is a downloadable resource and the link will be sent to your email address automatically on purchase. Please do check your spam folder and also that you have input the correct email address. You can easily access your resource on the website by logging into your account and downloading it from your purchase history. Some other resources you will LOVE!